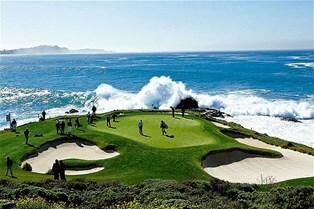 Golf Holidays | PaR nz - New Zealand Golf Travel, Golf Tournaments, Golf Holidays, Golf Escapes and Golf Tours. 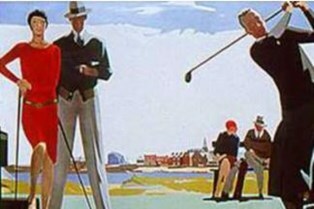 Visit one of the most iconic golf courses in the world to watch the 119th US Open Championship at Pebble Beach in June 2019. 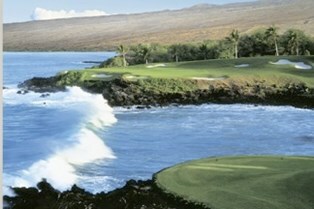 Special offers for golf holidays on Oahu, Maui and Kona - spend 7 nights or 8 days on each island, playing 6 rounds of championship golf, add in a rental car and combine with year round sun and great white sandy beaches. 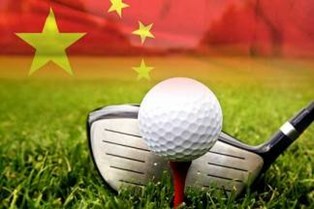 Play in China on the world's largest golf complex! Mission Hills Shenzhen and Dongguan boast 10 championship courses designed by golf's greatest legends and architects. Together with top-tier golf and tennis academies, clubhouses, hotels and Spa facilities providing exquisite services to guests and customers. Now in its third year, come join us in the sunny Hawkes Bay to play 4 great courses - Hastings, Napier, Maraenui and Hawkes Bay GC over 5 days and enjoy 4 food and Trinity Hill Wine matching experiences. Tournament Entry NZ $399 pp full package. Option also to include playing the world-class Cape Kidnappers. 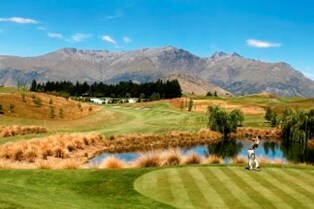 Join hosts PaR nz Golfing Holidays in Queenstown for the 17th annual Millbrook Masters. 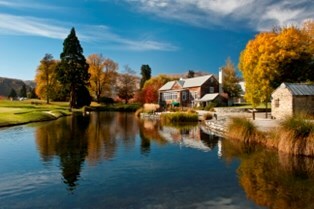 It will be a magical week playing golf surrounded by the spring colours of Central Otago. Stay at the 5-star luxury Millbrook Resort and play 4 rounds of golf in carts at Millbrook and Jack's Point. 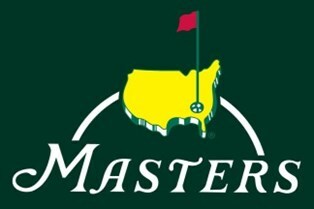 Every year, the historic Masters Golf Tournament is played at the exclusive Augusta National Golf Club, in Georgia. This golf course is arguably one of the greatest and most traditional golf courses ever designed. Be in the crowd to watch your favourite golfer vie for the coveted green jacket. 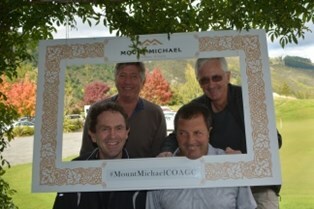 Presented by Mount Michael Wines - The 2019 Central Otago Autumn Golf Classic celebrates its 11th year. Journey to NZ's golfers paradise and play 5 days on the beautiful courses of Arrowtown, Alexandra, Cromwell, Queenstown, and Wanaka. Open to men and women of all ages. Why wouldn't you want to play? Releasing the 2019 Bay of Islands 4-Course Golf Classic featuring the world-class Kauri Cliffs, Bay of Islands GC, Waitangi GC and Whangaroa GC. 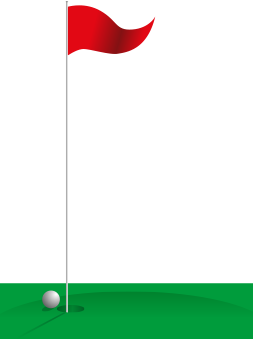 Open to men and women golfers all ages. Head on north this winter to where playing golf is magical! Make sure you add this to your 2019 golf calendar! Play golf in Queenstown, New Zealand's hottest destination. We offer 8-day packages playing 5 rounds championship golf and staying Millbrook Resort or right in the action in Queenstown. Explore 8 days in New Zealand around the central North Island playing our nation's Top Golf Courses including Cape Kidnappers, Jack Nicklaus Kinloch, Wairakei, Hastings, and Napier GC. 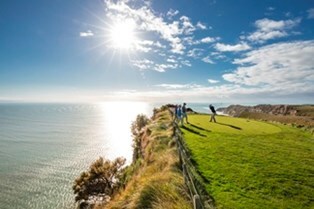 Explore 14 days in New Zealand around the North Island playing our nation's Top Golf Courses including Cape Kidnappers, Kauri Cliffs, Jack Nicklaus Kinloch, Royal Wellington, Windross Farm, Paraparaumu, and World Cup Host, Gulf Harbour CC. 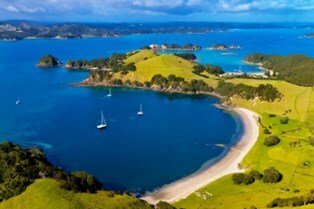 Explore the North & South Islands of New Zealand on a 15- Day package travelling from Auckland to Bay of Islands to Taupo to Hawkes Bay and finishing in Queenstown. 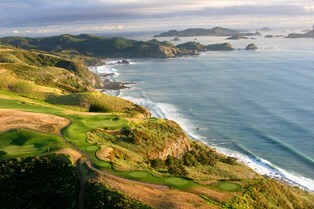 Play 7 of our Nation's top courses on this fabulous golf trail of New Zealand. 7 nights and 4 golf package. 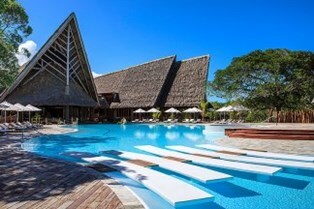 Play world-class golf at the new Dye designed Deva Golf Course staying at the 5-star luxury Sheraton New Caledonia Deva Resort & Spa and 5-star Le Meridien Resort, Noumea. 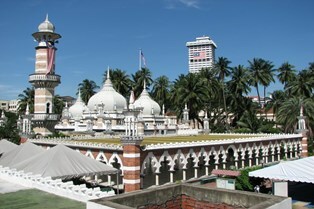 Let us create your next holiday to Malaysia - Truly Asia! We offer 4 great golfing packages around regions of Malaysia staying 7 nights and playing 4 rounds of golf. 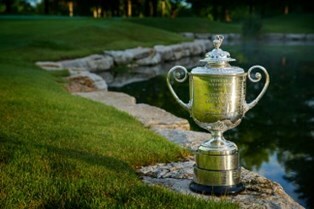 Let PaR nz Golfing Holidays help you create your very own golfing itinerary to include the 2018 PGA Championship at the Bellerive Country Club in St Louis, Missouri, USA from 9-12 August. Contact us here for more information on any of the above holidays.